It's a noisy world! Every day of the week, the animals of Jerusalem hear many sounds as the humans around them go about their lives. But on Shabbat, everything is peaceful and quiet. 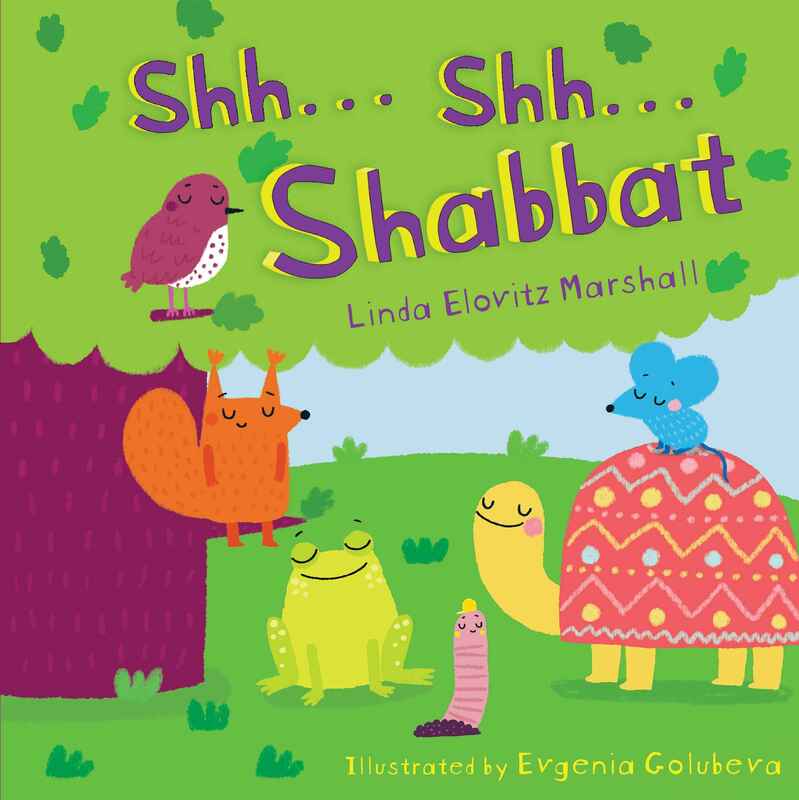 Shh...it's Shabbat.